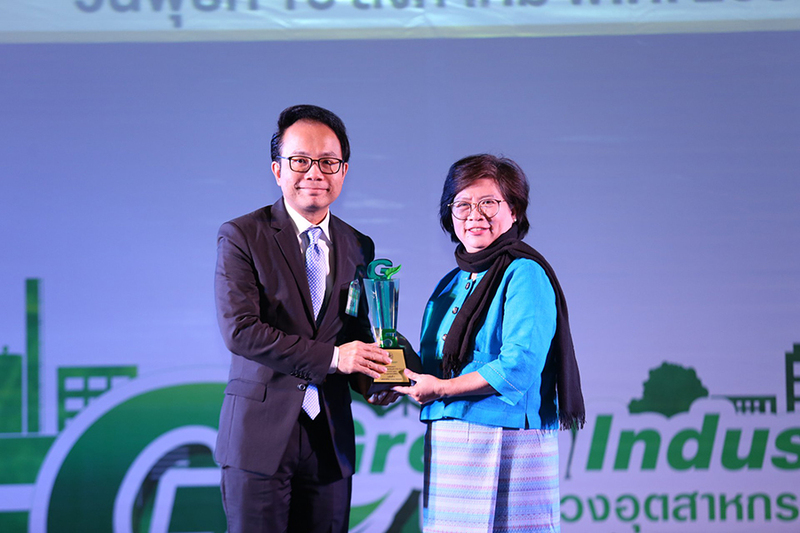 Bangkok Industrial Gas Co., Ltd. (BIG), Thailand’s innovative industrial gas solutions provider, has been awarded “Green Industry Level 5”, emphasizes its succeed in implementing green network and stakeholder’s activities. 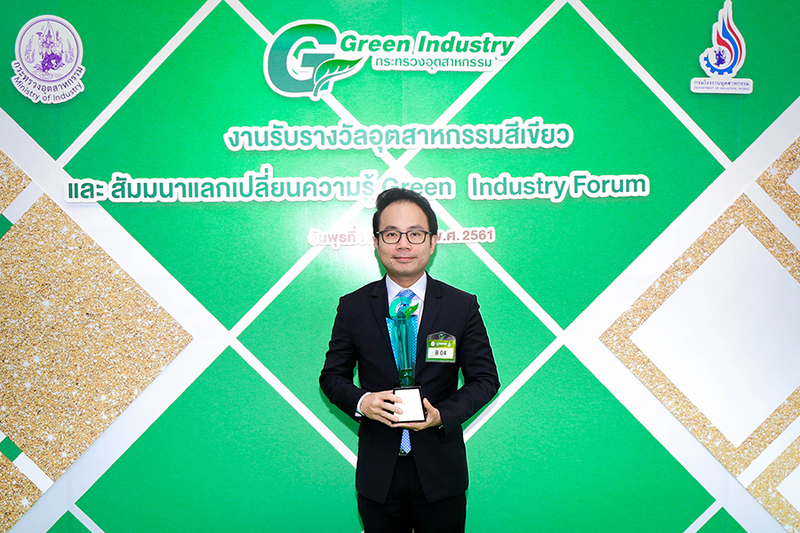 15 August 2018 — Mr. Piyabut Charuphen, Managing Director of BIG received the award of “Green Industry – Level 5 (Green Network)”, the award of the highest rating of Green Industry, from Ms. Nisakorn Jungjaroentham, Deputy Permanent Secretary of Ministry of Industry in the Green Industry Award Ceremony and Green Industry Forum 2018. 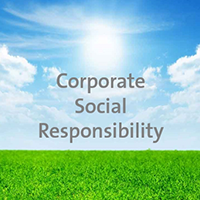 The award reflects strong commitment of BIG’s engagement in green activities with stakeholders along with supply chain. 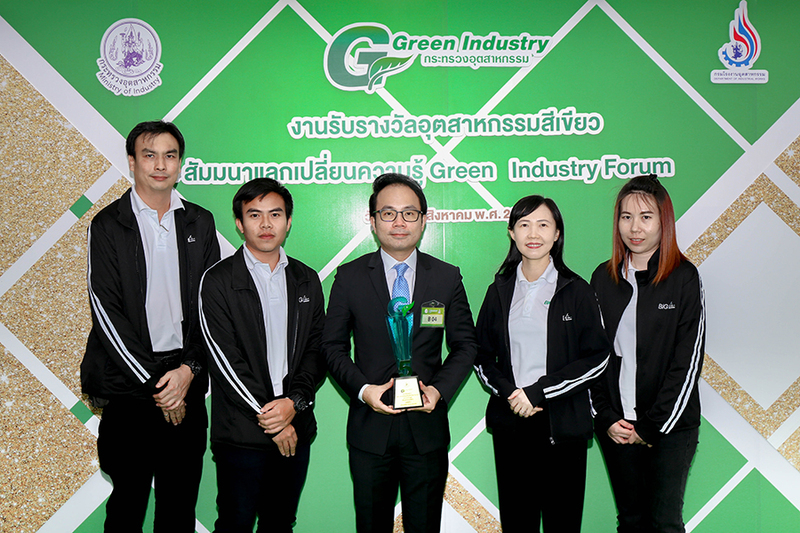 In addition, the company regularly supports community’s participation in attending environmental care and management as well as continuous development and improvement for sustainability such as applying gas innovation to communities’ products of Ban Chang, Koh Kok, and Haunamtok Pattana. 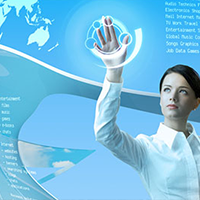 Likewise, to educate partners and suppliers in environment, health, and safety, and engage them to enroll the Green Industry program. 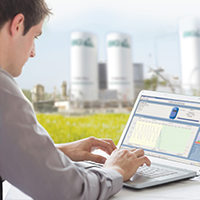 BIG is the first and the only industrial gas provider who has been certified for Green Industry Level 5. 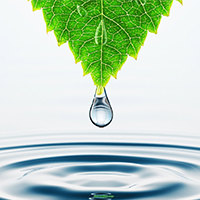 Green Industry Level 5 aims to create a sustainable green network for overall supply chain. 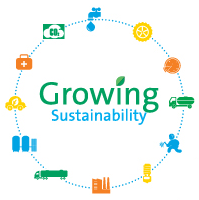 It also encourages community participation in environmental management as well as motivate both suppliers and customers to participate in the process of a green industry by introducing them to this concept.